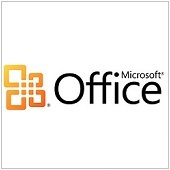 When you installed MS Office 2007 or 2010, you had the choice of installing the entire suite or picking and choosing which apps you wanted. If you now find you want to change those selections, we can help. Forget to Include an Attachment in Outlook? Get a Reminder!